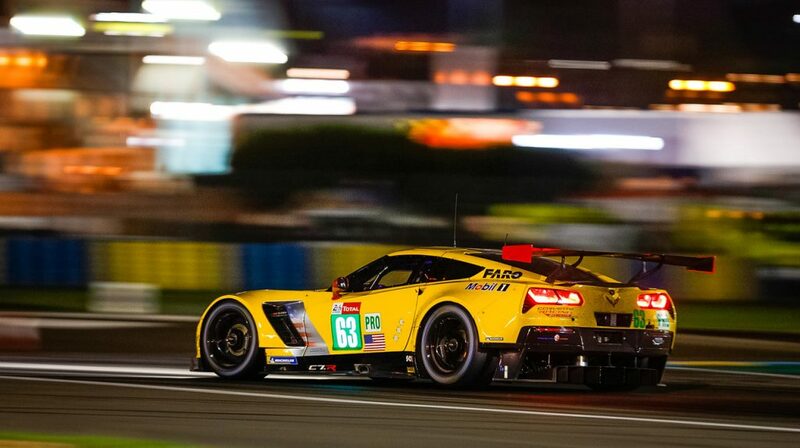 The experience of Corvette Racing at the 2018 Twenty-four Hours of Le Mans can best be summed up by the word “blah”—only one Corvette finished and the race itself was not very interesting or exciting for the faithful fans of fiberglass. 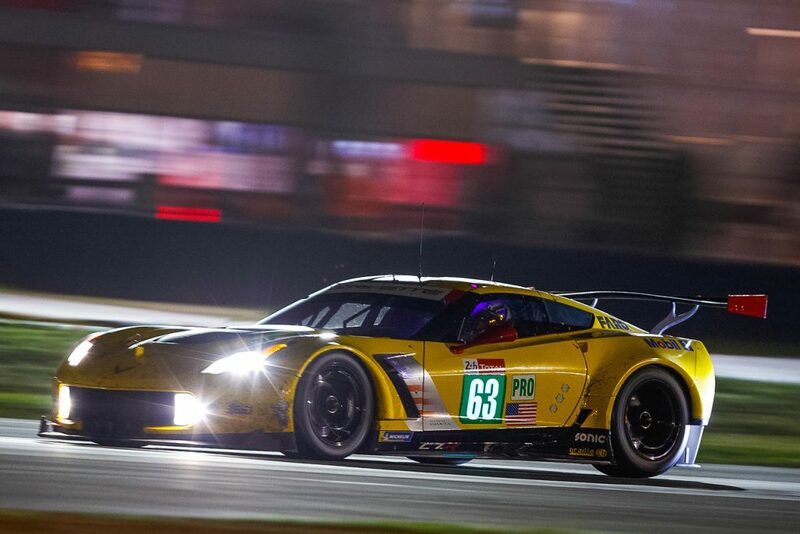 Corvette C7.R #63 driven by Antonio Garcia, Jan Magnussen and Mike Rockenfeller finished in fifth position on the track, but was promoted to fourth when a penalty assessed against the fourth-place finishing Ford GT #67 after the race moved that car down to eleventh. Corvette #64, piloted by Ollie Gavin, Tom Milner, and Marcel Fassler did not finish, retiring with mechanical problems. 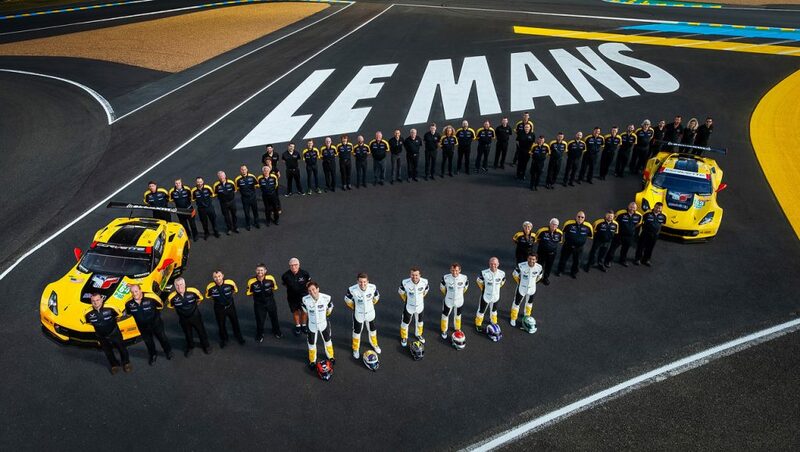 The 86th running of the Twenty-Four Hours of Le Mans in 2018 marked Corvette Racing’s 19th consecutive appearance at the French endurance classic. 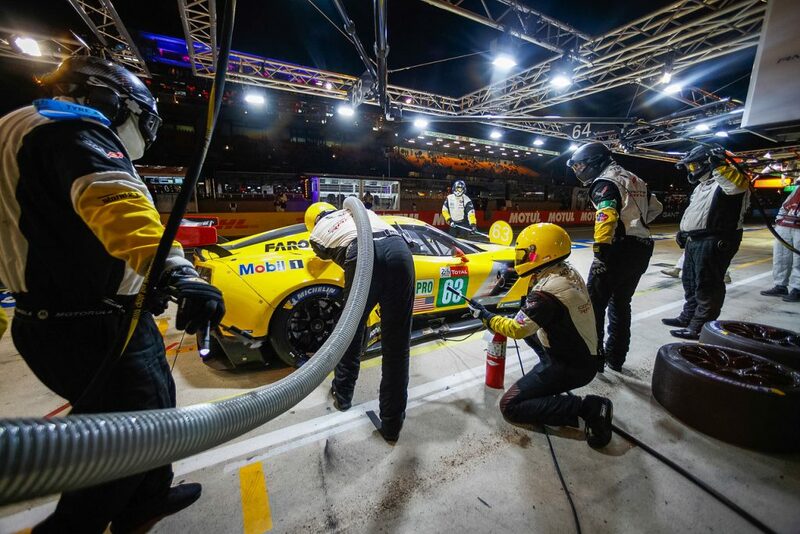 With eight Le Mans class victories under their belts since 2001 in three generations of Corvettes, the Corvette Racing team came equipped with experience, determination, and probably the best organization in the racing business. 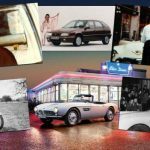 And they needed every ounce of their ability to combat fifteen other cars in the LMGTE Pro class from manufacturers such as Porsche, Ford, Ferrari, BMW, and Aston Martin. 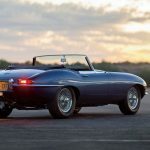 The balance of performance criteria inaugurated several years ago by the FIA attempts to even out the performances of the different models by setting limits on various engine parameters and, as you can imagine, makes qualifying a tense, nail-biting ordeal. The best the Corvettes could do was ninth place for #63, 2.7 seconds off the pole and fourteenth place for #64, 3.4 seconds behind the pole position time. 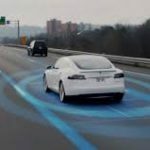 Starting position in a twenty-four hour race isn’t as critical as in a short sprint race, but it still means that the further back you start, the harder you have to work to get to the front. 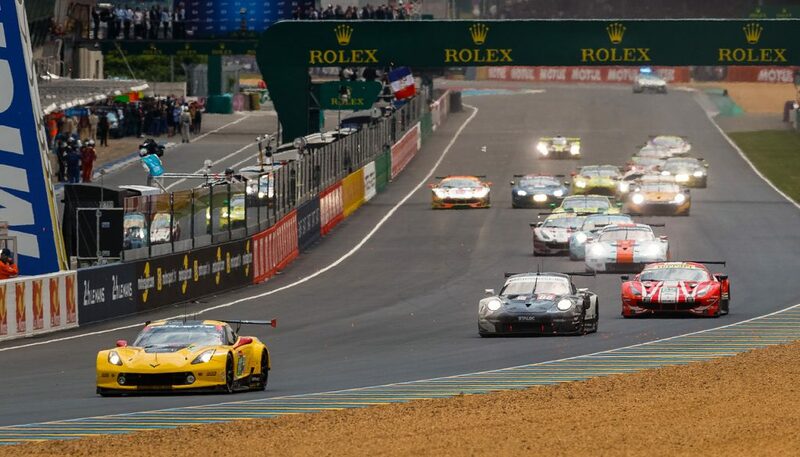 Come race day, the Corvettes had their work cut out for them to get to the front of the pack. Superb efforts by all three drivers scraping and clawing for position, and flawless pit stops by the crack Corvette Racing crew kept the #63 in the top nine throughout the race, finally settling into fifth place for the final quarter of the race. 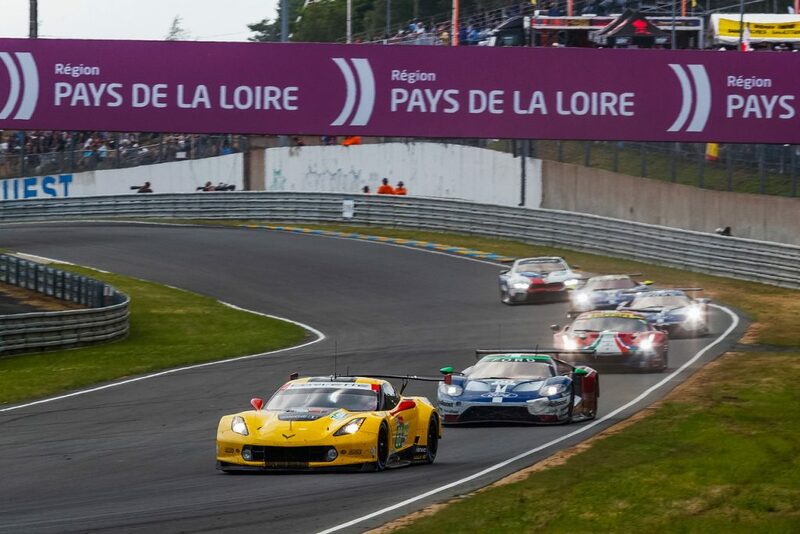 New regulations using multiple safety cars around the eight-mile track to control the field under full-course yellow flag situations hindered Corvette’s task of catching the leaders. Safety car situations effectively gave the class-winning Porsche 911 RSR a two-minute advantage, which the Corvette couldn’t make up because it lacked the overall pace of the leader thanks to balance of performance restrictions. 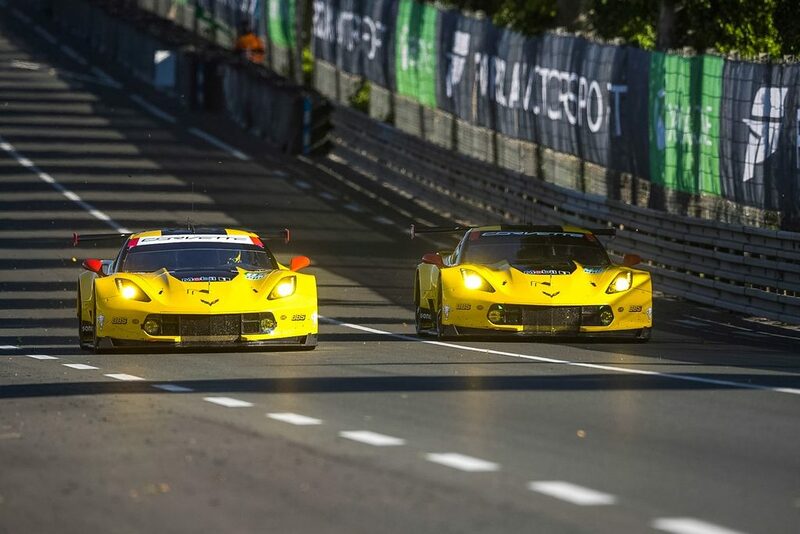 Corvette #63 crossed the finish line in fifth place, but was officially moved up to fourth place after the Ford GT finishing in fourth was assessed a time penalty following the race. Fourth place is not what you race for, but if it comes your way gift-wrapped, you take it. 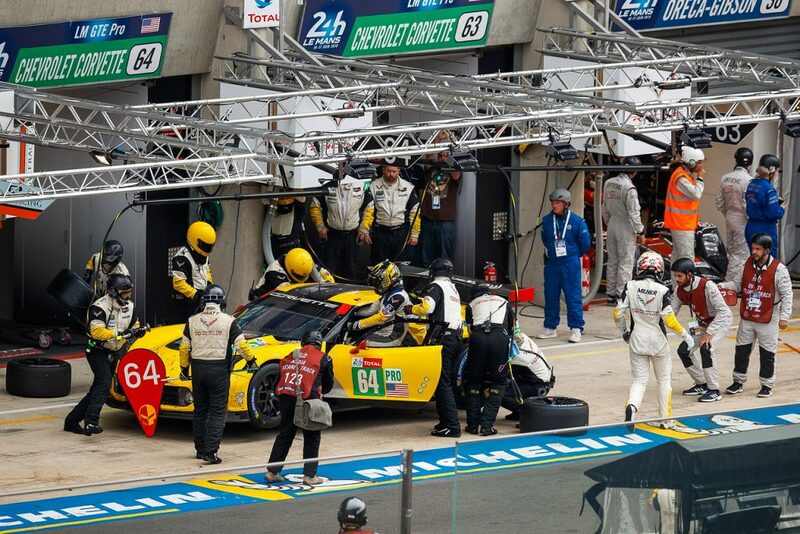 While Corvette #63 was fighting other cars to stay near the front of the field, the drivers and crew of C7.R #64 were fighting a series of mechanical issues that kept cropping up. Starting in fourteenth place, Ollie Gavin driving the first stint initially fell back into fifteenth, but managed to move up to twelfth before experiencing trouble with the right front suspension. The problem was not unmanageable so after reporting the trouble to the pit crew, Gavin finished his double stint, handing the driving duties over to Tommy Milner. Shortly after leaving the pits, Milner reported severe handling issues. Milner returned to the pits and the stricken Corvette was immediately taken back to the garage. The crew diagnosed and fixed the problem and Milner rejoined the race in seventeenth place after losing four laps. Milner then had an issue with the “engine floor” which was resolved back in the garage after losing another lap to the leader. The gremlins then took a respite until the third quarter of the race when #64 began to overheat, a problem that became terminal. The car was retired after completing 259 laps and was not classified as finishing the race. 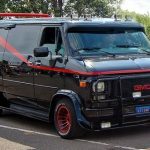 Everyone who is a Corvette Racing fan knows that no one on the entire team, from Program Manager Doug Fehan on down, is about to spill the beans about anything in Corvette Racing’s future, so don’t expect a big announcement here. But there are a couple of upcoming changes in Corvette and the Le Mans regulations that may impact the shape of Corvette Racing’s future. To us, that sounds like a definite maybe. Stay tuned for further developments.